In collaboration with Tamkeen and the private sector, the Chief Executive Officer of Bahrain Tourism and Exhibitions Authority (BTEA), H.E. Shaikh Khaled bin Humood Al Khalifa, announced that 25 scholarships will be granted to students who are interested in enrolling at Vatel Hotel and Tourism Business School, which will open in Bahrain next month. “By providing these scholarships, the BTEA aims to offer academic and professional opportunities to the national workforce in the hospitality and tourism sector. 25 students who enroll in the school via the website (Vatel.bh) would benefit from the scholarships and will be matched with jobs that meet their academic qualifications,” said the CEO of BTEA, H.E. 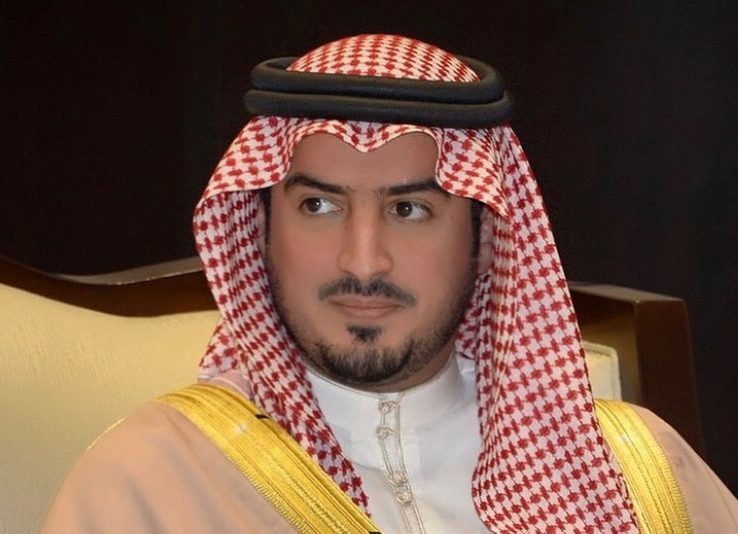 Shaikh Khaled bin Humood Al Khalifa. “We aim to provide a wide array of exciting career opportunities for students to utilize their expertise and knowledge in the Kingdom’s hospitality and tourism sector, further contributing to boosting the national economy in line with the Kingdom’s 2030 Economic Vision,” he added. The first Vatel School opened in Paris with a unique and fundamental educational method: having theoretical courses followed by a professional experience using what had been learned in class. For students who wish to enroll in BTEA’s Student Scholarship Program, contact Vatel School’s management via the website www.vatel.bh or call 17616061. Previous articleThe New Season of Jaguar Experience Bahrain Kicks-off at the Bahrain International Circuit!